. LENKENG HDMI Splitter with HDR and EDID. 4KX2K 60Hz 2 ports. LENKENG HDMI Splitter with HDR and EDID. 4KX2K 60Hz 2 ports. 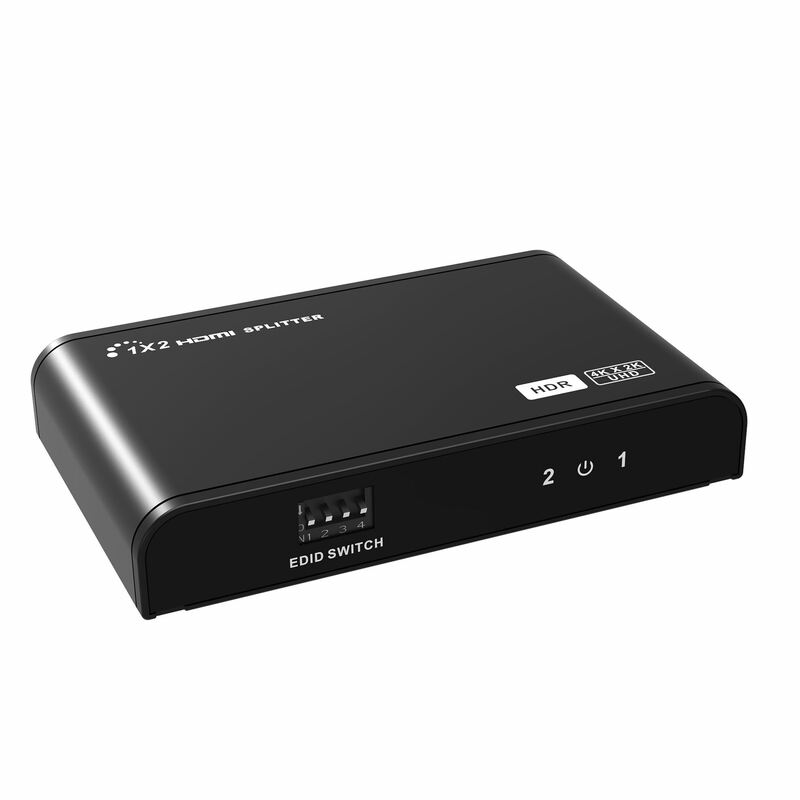 1x2 HDMI splitter distributes 1x HDMI source to 2x HDMI displays simultaneously. Apply for STB, DVD, Media Player, Laptop, D-VHS and other HD-Player devices. 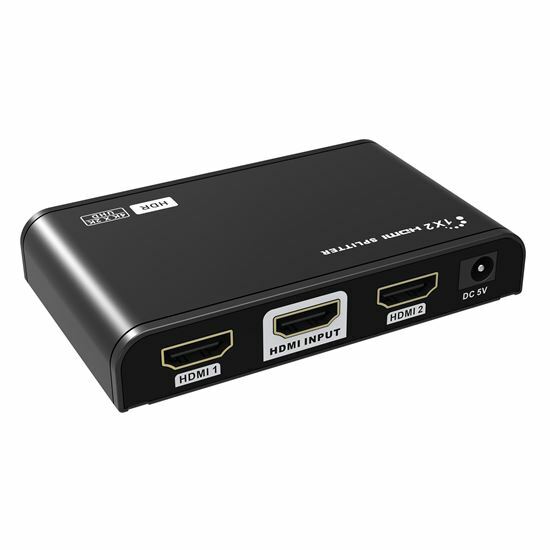 It's compatible with HDMI 3D and 4K2K.